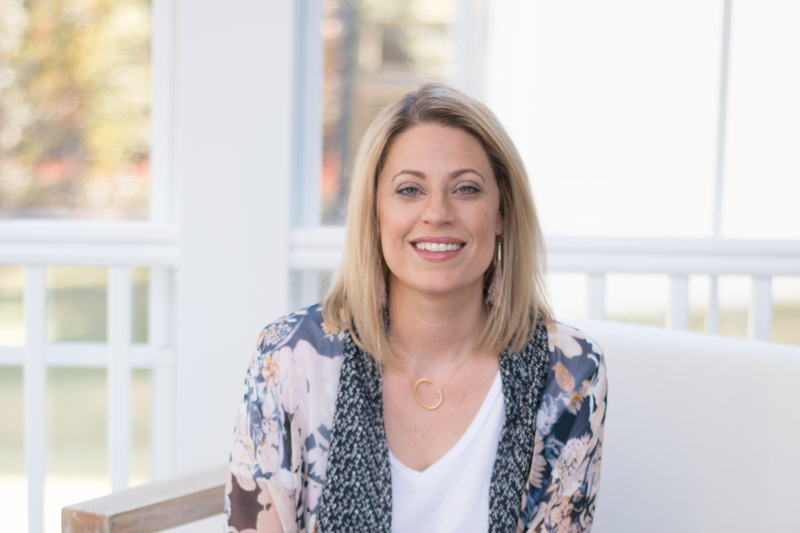 The KonMari method of decluttering and organizing is all the rage and has people decluttering everything from clothing to toys to papers and more. 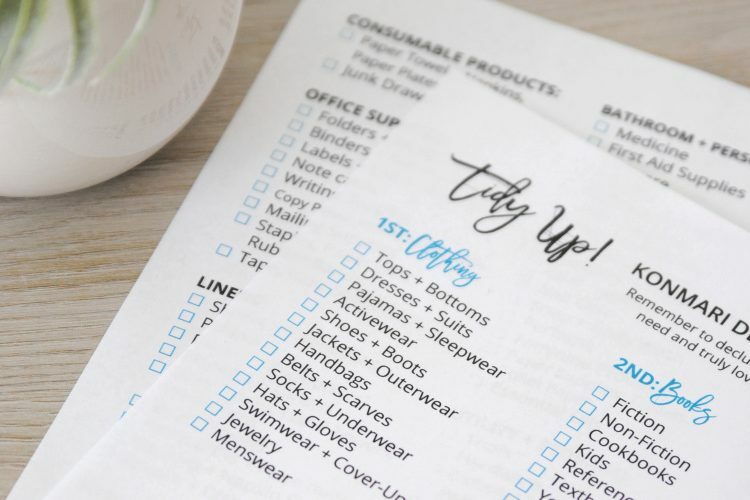 We’ve updated our popular Ultimate KonMari Decluttering and Organizing checklist and made it even BETTER, so you can truly declutter and organize once and for all! On a KonMari Method of decluttering kick? Here’s how to organize your closet the KonMari way and how to declutter and organize books. 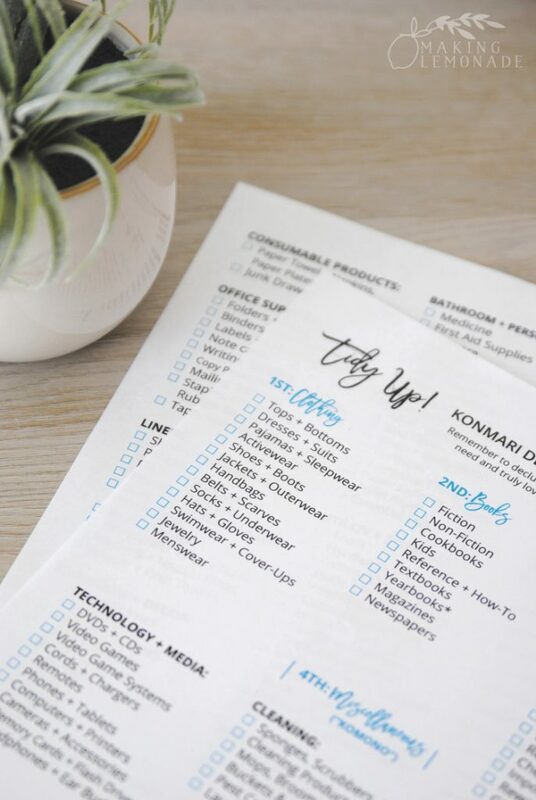 The ultimate KonMari decluttering checklist I posted years ago is one of our most popular blog posts, and I still get tagged on Instagram years later with people using it which makes my organizing geek heart skip a beat. Since it’s been awhile since we posted the original checklist, I decided it was time for an update. I went through each category and expanded it so you don’t miss a thing; this is also helpful if time or energy is limited so you can tackle one small group each day and don’t get overwhelmed. I also added a checkbox next to each item to make it easier to check off after you decluttered each category… ’cause let’s face it, checking that little box feels SO DANG GOOD. 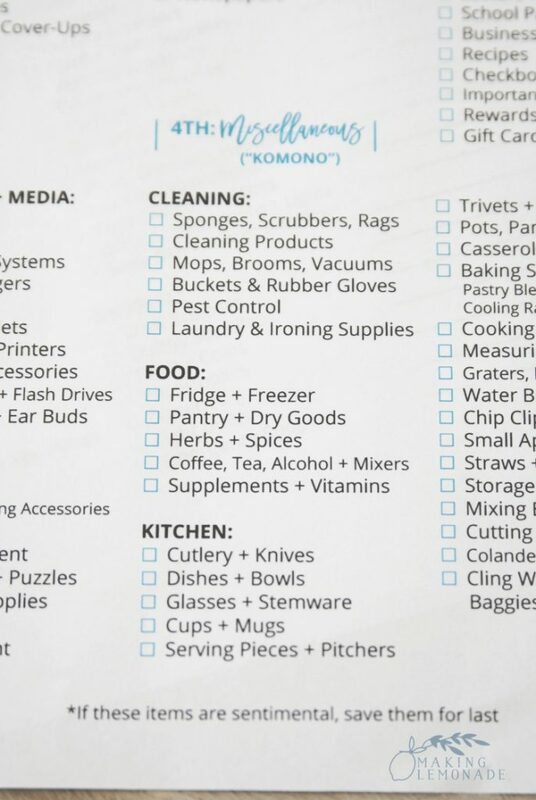 Why is it important that the decluttering checklist is arranged by category and not room? 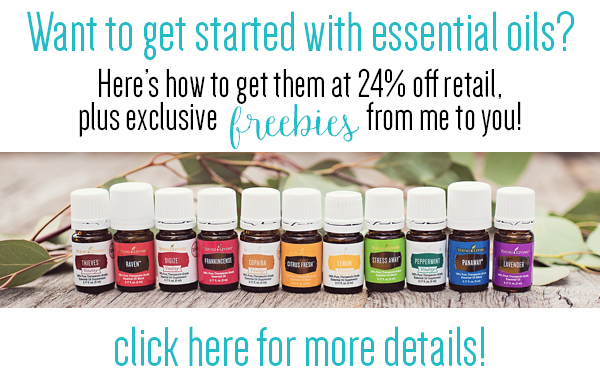 Here’s a bit of background for you before we jump into the free checklist! 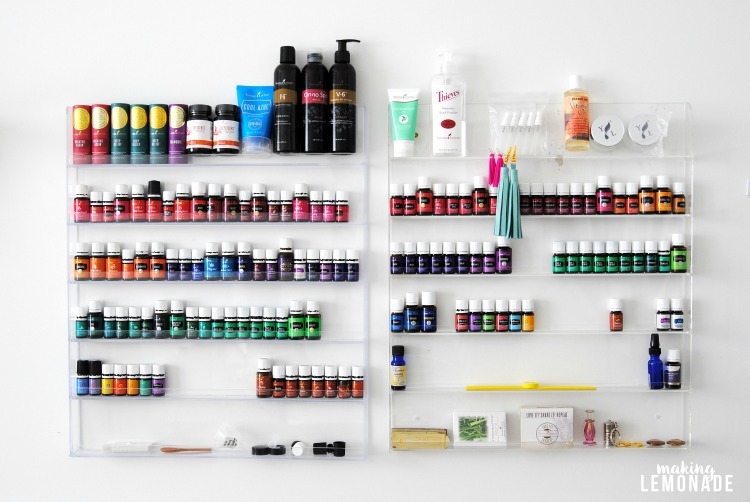 The KonMari Method was created by Marie Kondo and popularized by her book The Lifechanging Magic of Tidying Up . 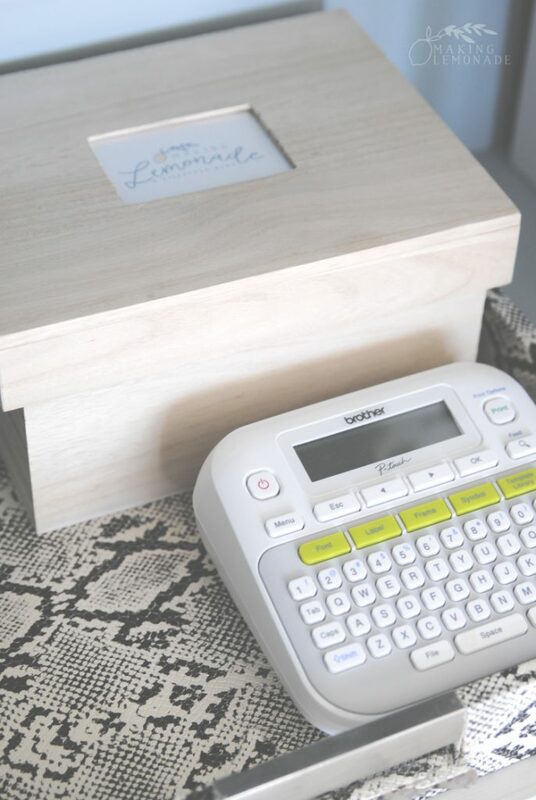 It’s a system for decluttering and tidying your home that encourages you to only keep items that spark joy in your life. 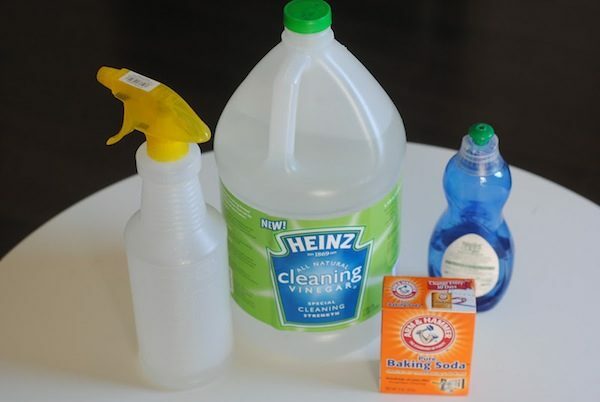 It’s a complete decluttering method in which you declutter by category of item and NOT room-by-room, thus ensuring the most thorough weeding out of anything you don’t use and love. How do you declutter using the KonMari Method? Commit to decluttering your entire space, thoroughly and completely, no matter how long it takes. Imagine your ideal lifestyle and how great it will feel to have a clear, clean space to keep you motivated. Go through your possessions by category, not location. 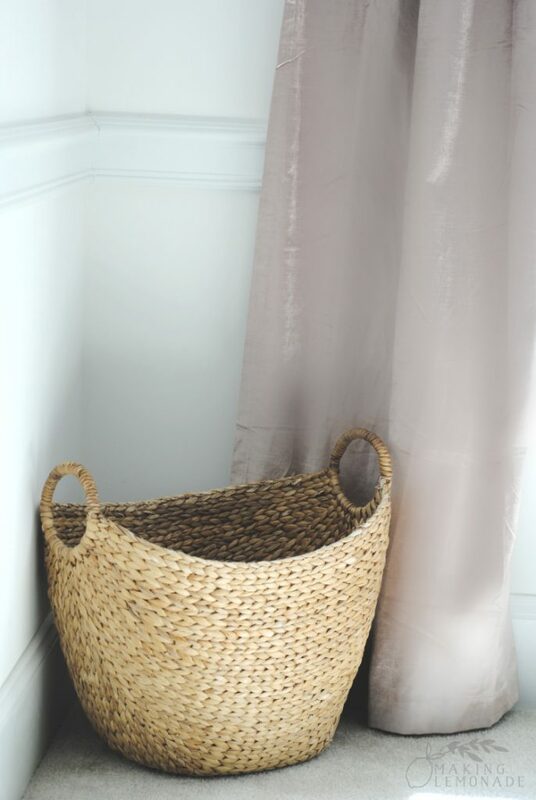 Gather everything in that category no matter where they are in your home. 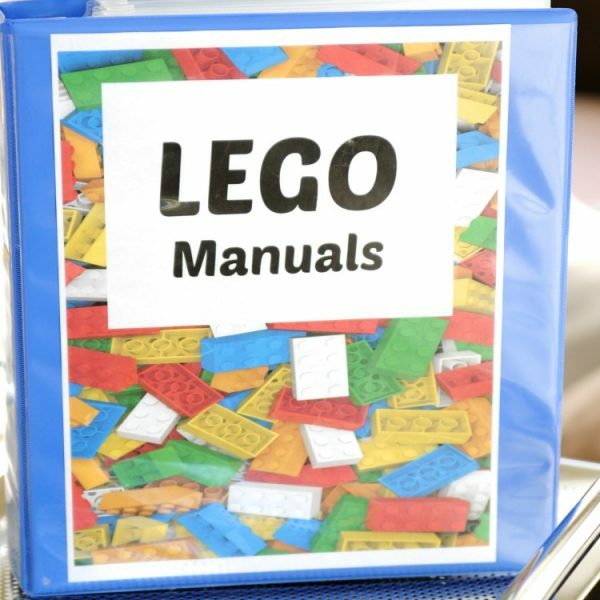 Work through the categories in the specific order on the checklist. This goes from easier (clothing) to harder (sentimental items). The more you practice discarding and tidying, the easier it becomes. 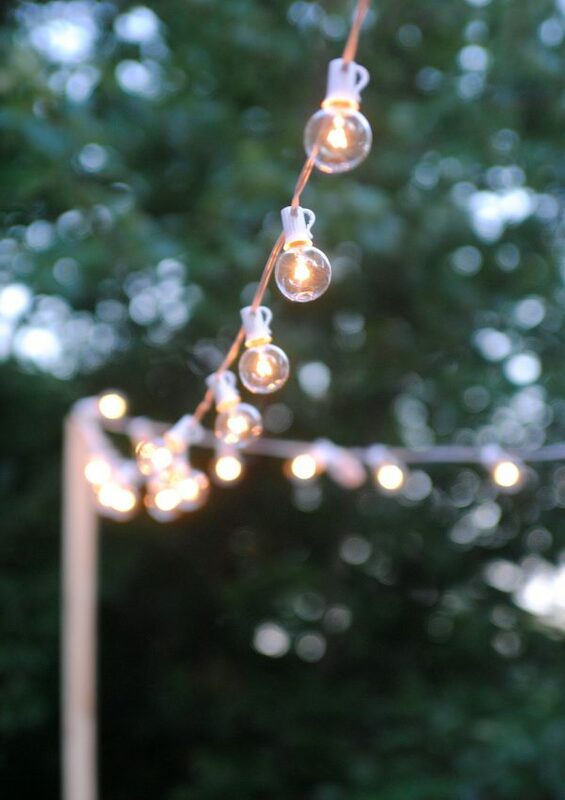 Hold each item and ask if it sparks joy, or if it’s something you consistently use and need. Keep only those items you need and love. 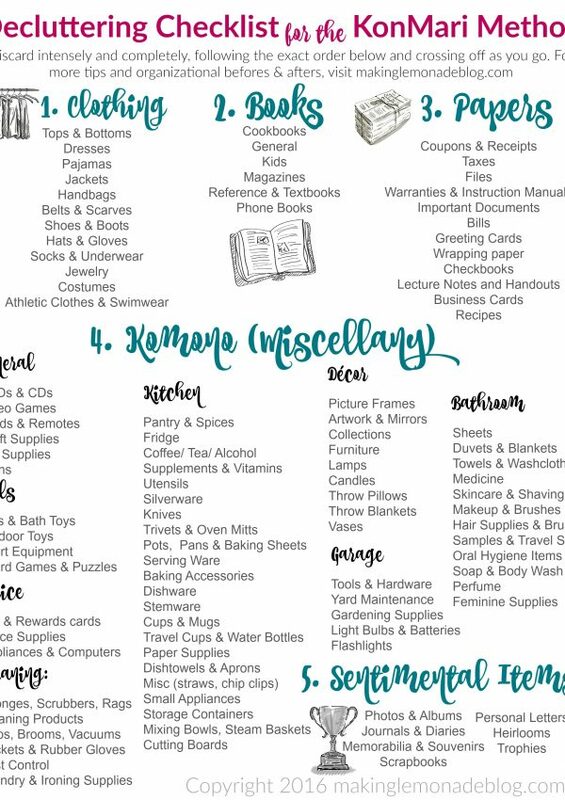 How do you use the KonMari decluttering checklist? 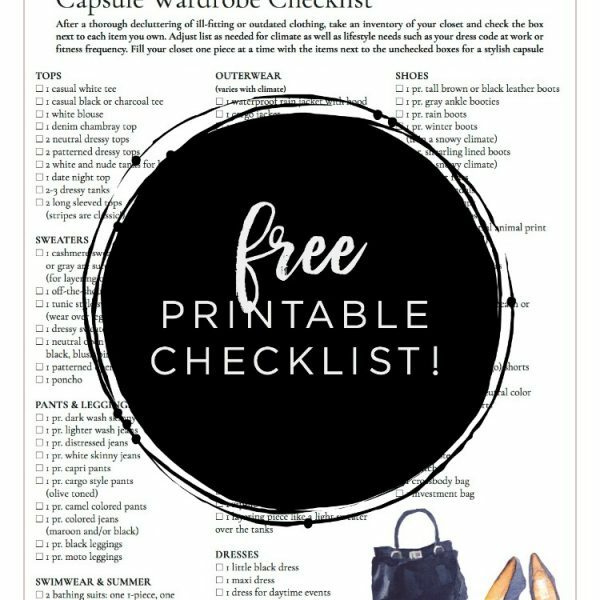 Following the criteria above, work your way through the checklist by category, starting with Clothing and ending with Sentimental. It’s important to follow the order of categories, but you can do each line item in whichever order you wish. 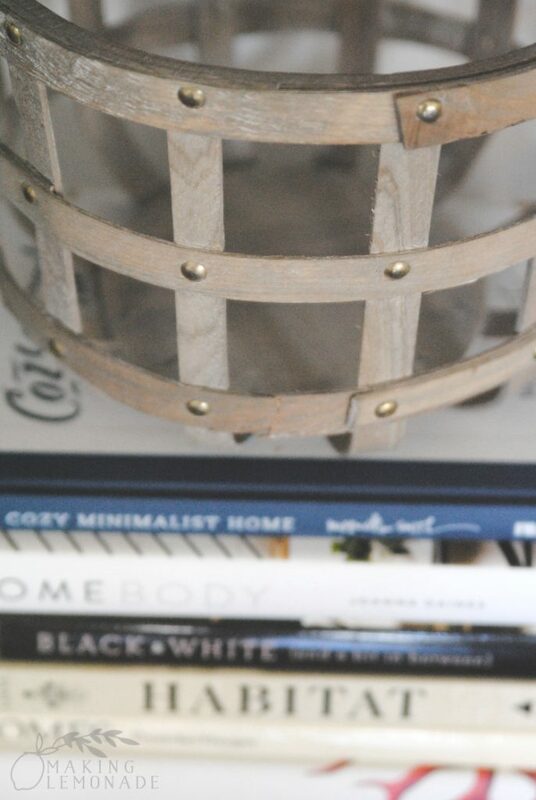 Check off each group of items after they’ve been decluttered and organized. 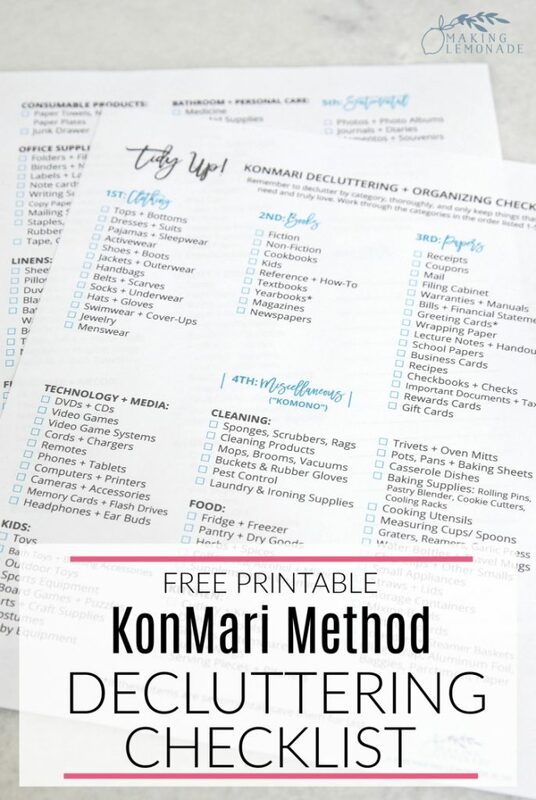 Click HERE or on the photo below to download your free KonMari Decluttering Checklist. Helpful Organizing Tip: From personal experience, I encourage you to make dropping off your discards at a thrift store part of your weekly routine. That way, it’s out of your home and blessing someone else, and you’ll quickly start to feel the positive impact of all your hard work! As always, I looooooove when you share photos of using the checklist and tag me on Instagram. 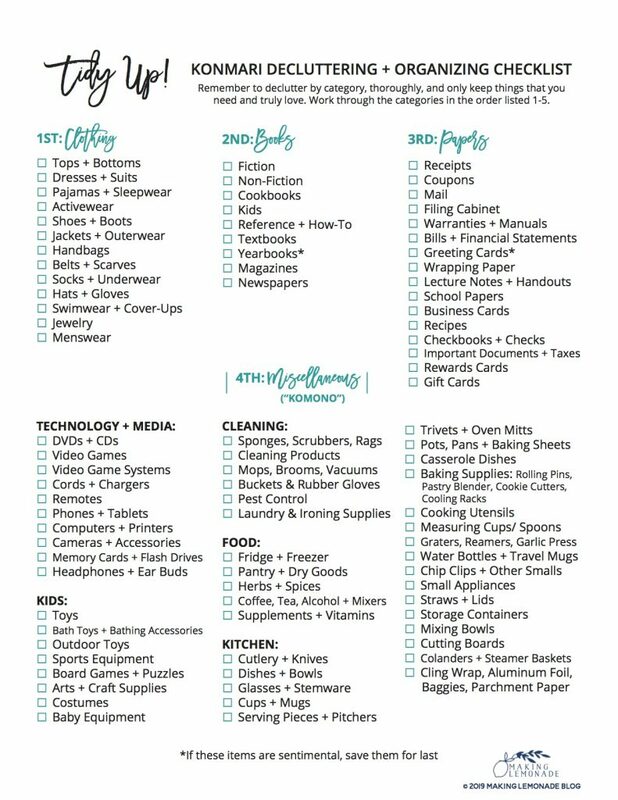 It helps your friends find the checklist and helps us encourage each other in our decluttering and organizing sprees! Have you used the KonMari Method of decluttering and tidying up? Does it ‘spark joy’? Or has it been a challenge?